Lehman,Waggener Dental welcomes you to our growing dental family. Dr. Jason T. Lehman and Dr. Kelly J. Waggener have been working together to provide the best care available for our Santa Rosa dental patients since 2006. We listen carefully to your concerns and work closely with you to calm any dental anxieties you may have and ensure your comfort during visits. It's important to our dentists that we establish a relationship based on trust with our patients, so we can provide the best dental care possible. Maintaining good oral health begins at an early age, and your Santa Rosa dental team welcomes patients as young as three years old. We provide comprehensive preventive care in a friendly environment, educating your child and the whole family on proper oral hygiene and emphasizing the importance of caring for our smiles so that they can last a lifetime. We provide preventive and restorative dental services for children to maintain a strong foundation for emerging permanent teeth, while clearly explaining each treatment option so that parents can make informed decisions. Our adult dental services are designed to keep natural teeth strong and healthy for as long as possible while offering restoration options to meet the diverse needs of our patients. Open communication, friendly staff, and professional care make our Santa Rosa dental office a great choice for beautiful and healthy smiles. Our treatment plans combine advanced dentistry with proven general and cosmetic dental procedures to treat you conservatively and efficiently. Through tooth-colored fillings and natural looking crowns, bridges, and dentures, Drs. Lehman and Waggener can repair dental damage and decay to leave your smile uniformly beautiful. We also provide high-quality prosthetics to replace missing teeth in a comfortable and affordable manner. Dental Implants – We place and restore dental implants for single tooth replacement, multiple tooth replacement or hybrid dentures, including teeth in a day and all-on-four restoration. Invisalign® - An advanced cosmetic orthodontic solution, Invisalign’s aligner system gently moves teeth into the desired position through a series of comfortable, clear plastic aligners. Porcelain Veneers - These thin pieces of porcelain are designed to renew your smile by correcting cracks, chips, intrinsically stained or misshapen teeth. Veneers made of porcelain offer a strong and durable result that will give you the smile you always dreamed of. LUMINEERS® - Lumineers® give patients an alternative to traditional veneers. This minimally invasive veneers application blankets minor imperfections for a more confident, beautiful smile with little to no preparation. Sleep Apnea Treatment - We treat sleep apnea with effective appliance therapy. Platelet Rich Fibrin - It helps speed the healing process for dental surgeries. 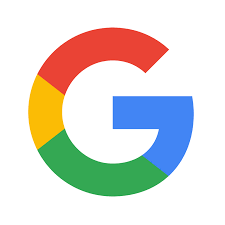 For friendly, exceptional dental care in Santa Rosa and the surrounding areas of Sonoma, Rohnert Park, Sebastopol, Windsor, Clear Lake and Petaluma, contact Lehman, Waggener Dental. Make an appointment today to find out why our patients love us. Our reputation speaks for itself, and we’d love to welcome you to our dental family. If you are looking for Cosmetic Dentistry, or Restoration Dentistry, Santa Rosa Dental Practice, LehmanWaggener Dental offers teeth whitening, dental implants, braces, dental fillings and more. 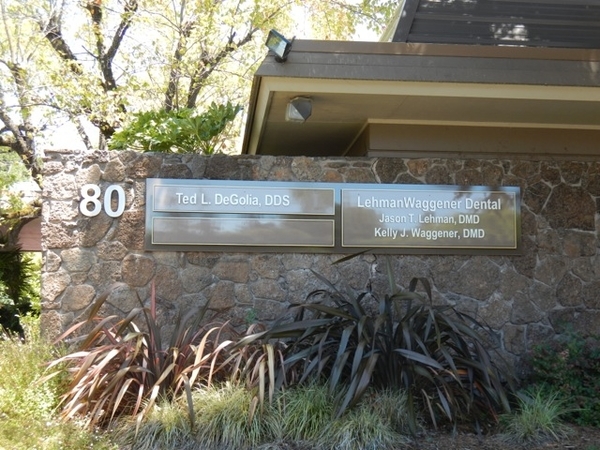 Please come and visit Santa Rosa, CA Lehman Waggener Professional Dental Corporation.